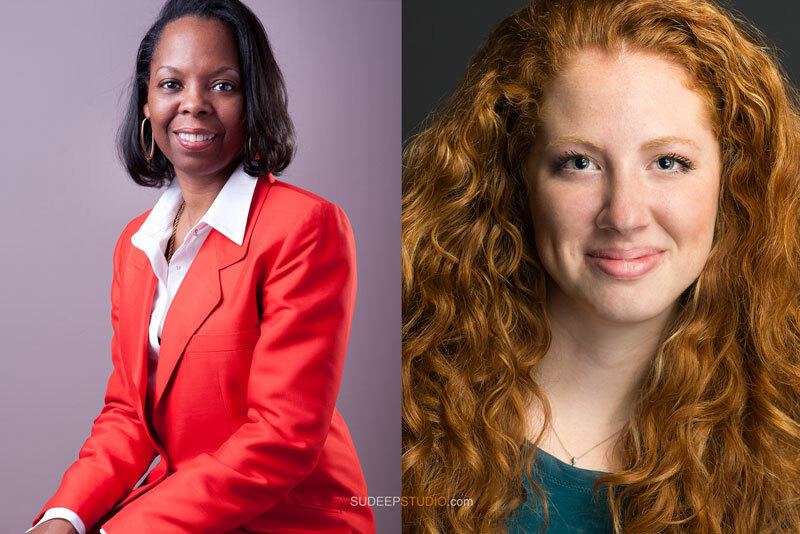 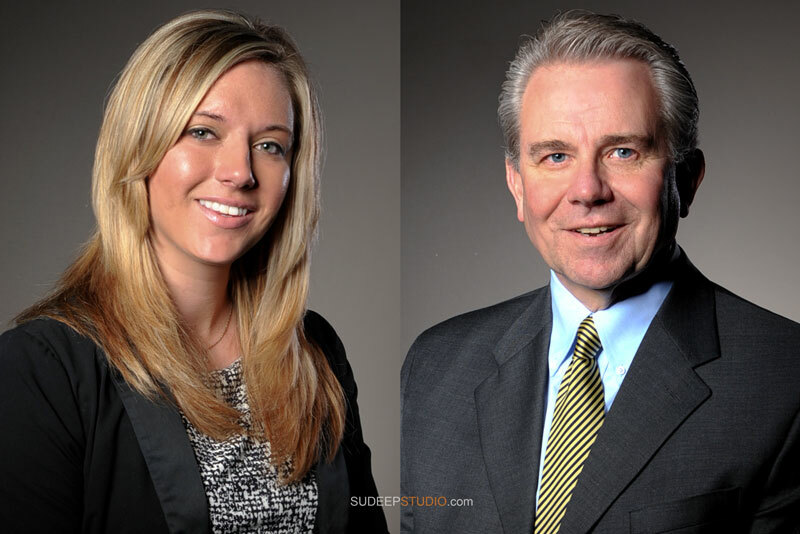 Your Professional Headshot must be done well -- because you get only one chance to make a great first impression! 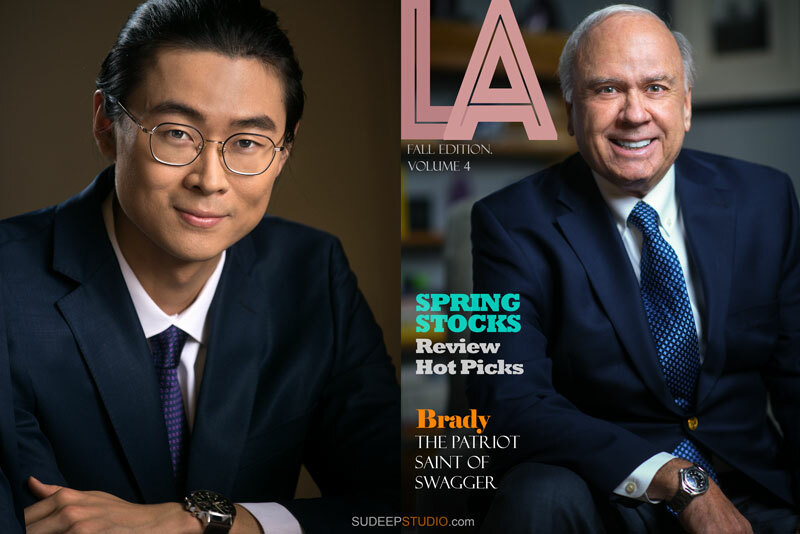 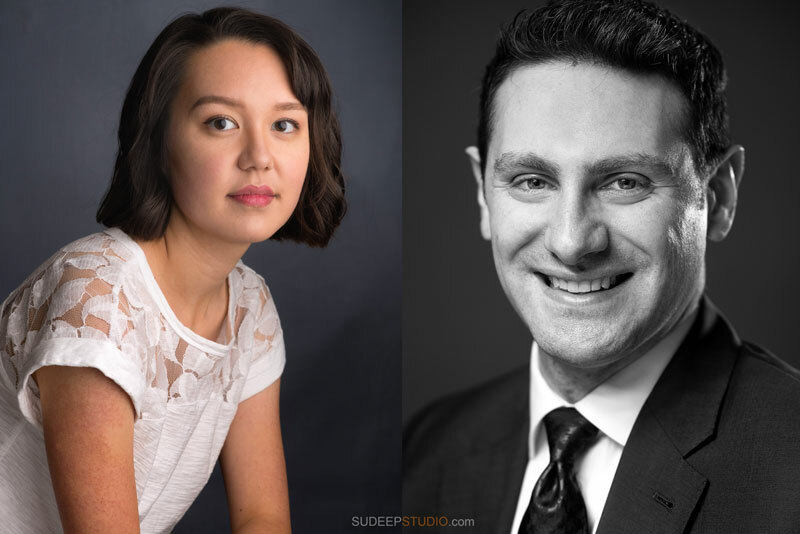 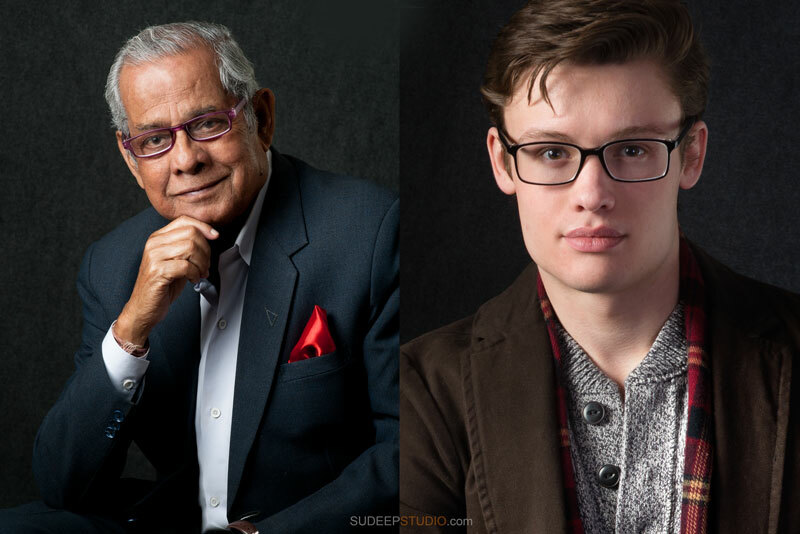 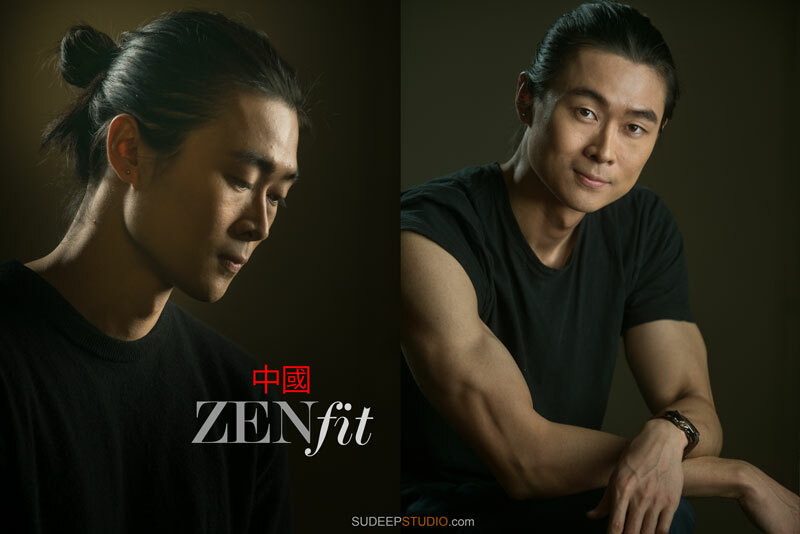 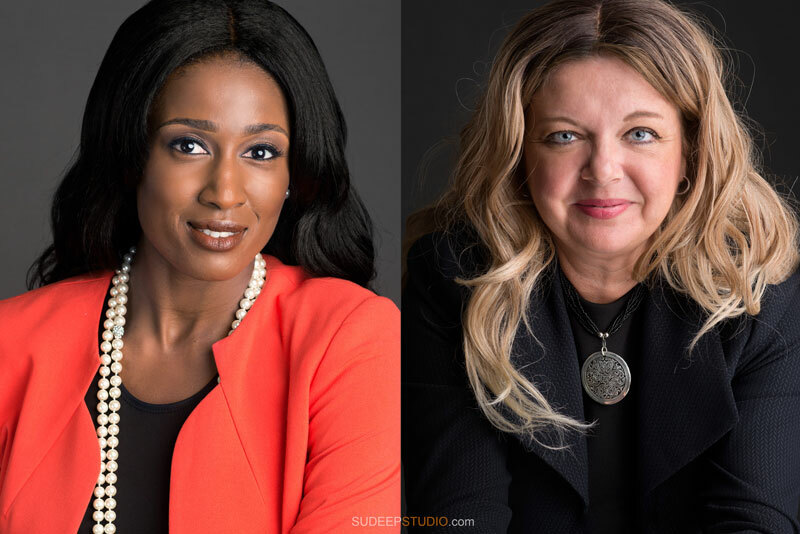 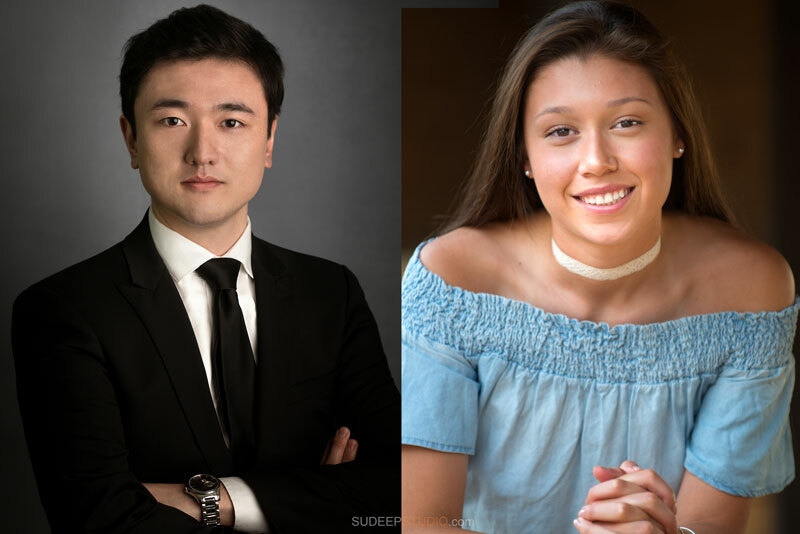 Sudeep Studio is a popular Ann Arbor professional headshot photographer for Business, Actors, Musicians and Professionals in Metro Detroit. 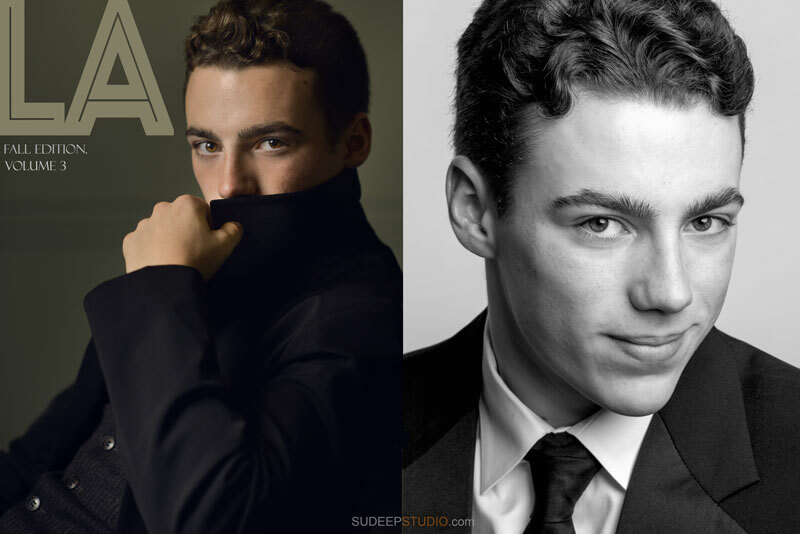 He creates your best look - that feels fresh and natural. 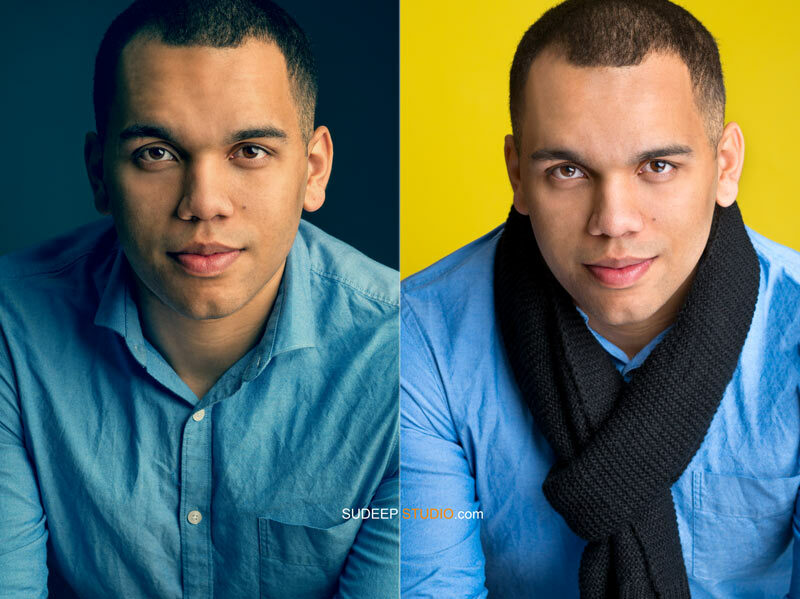 Your effective headshots can be used for audition, publicity, social media and business websites. 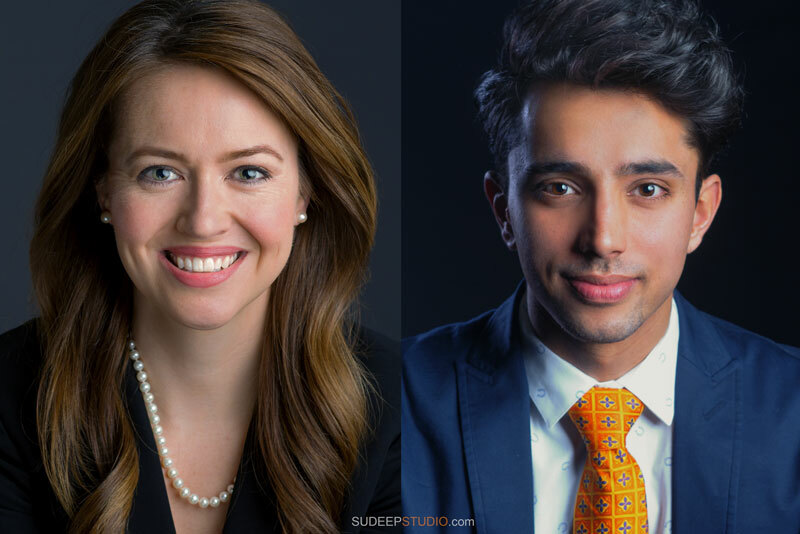 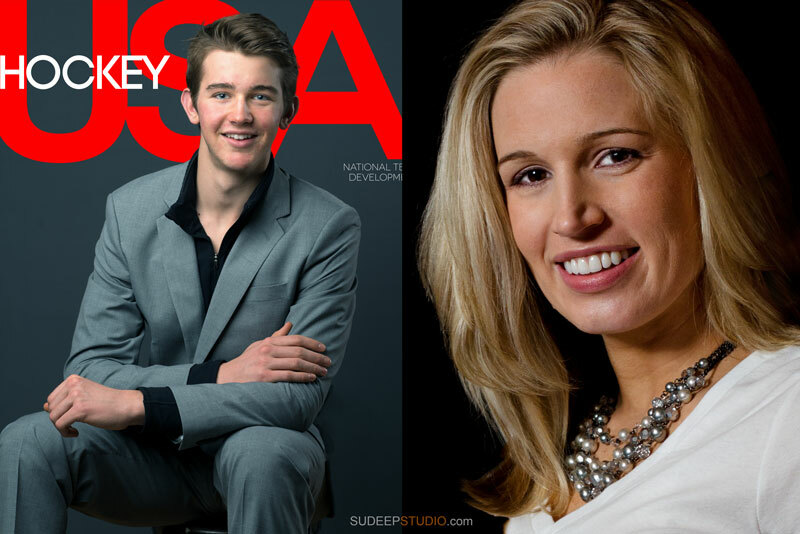 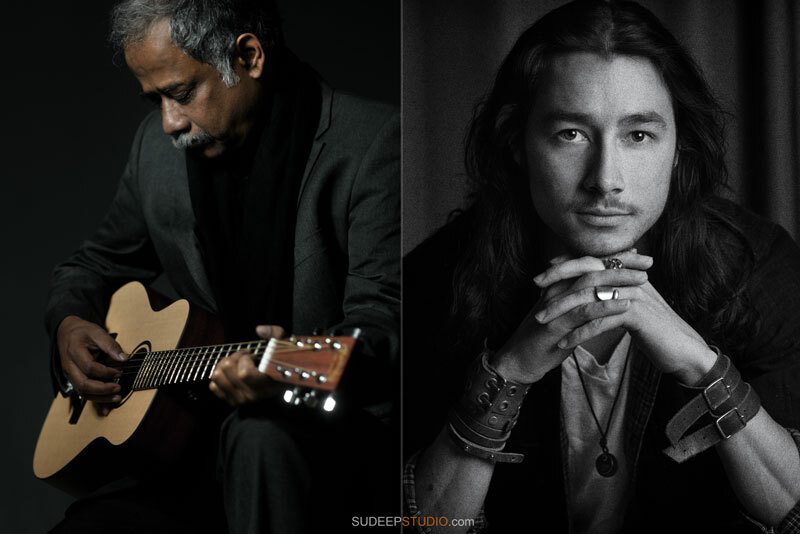 Please contact Sudeep Studio to schedule your session! 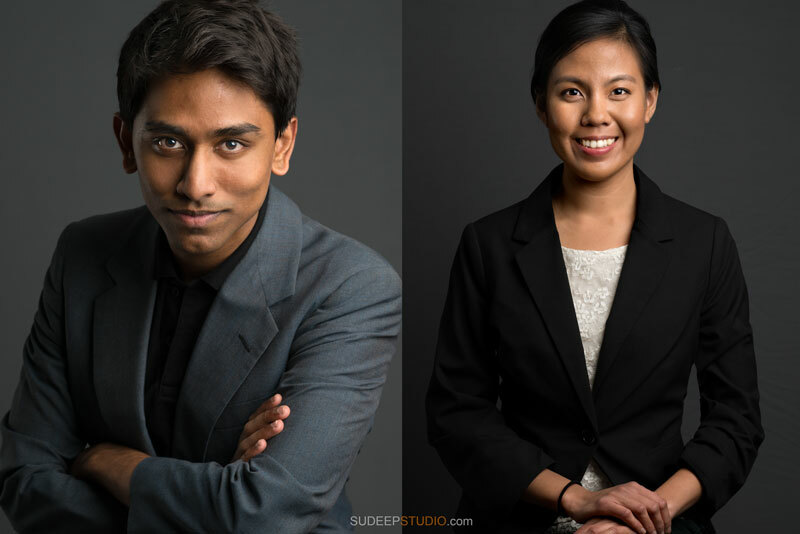 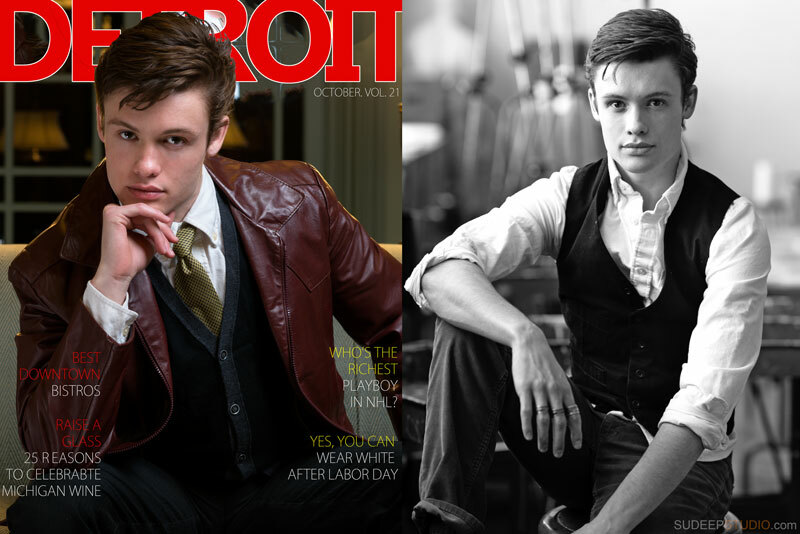 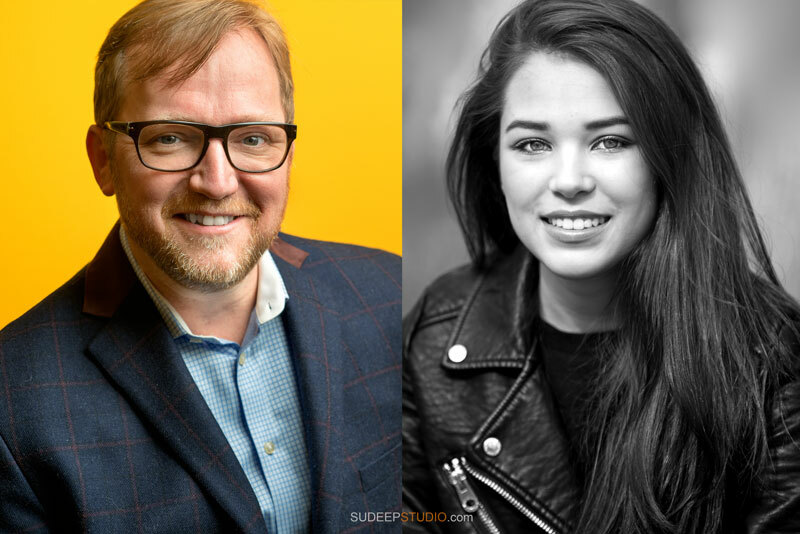 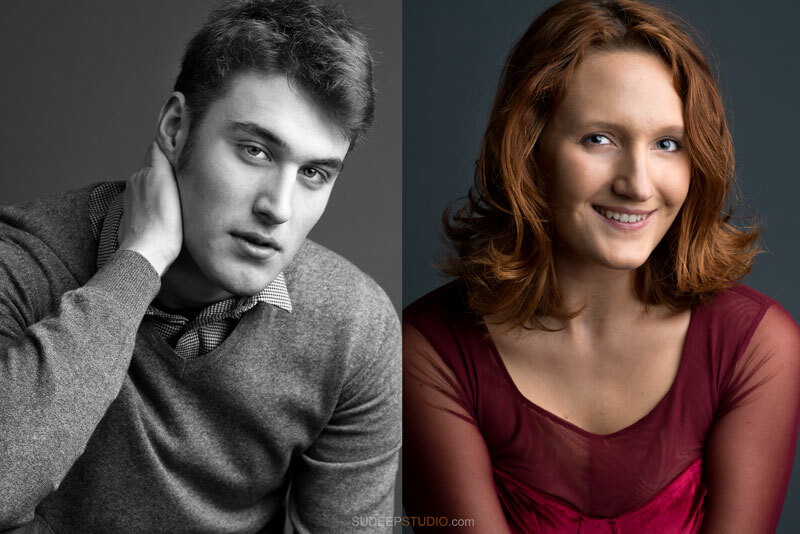 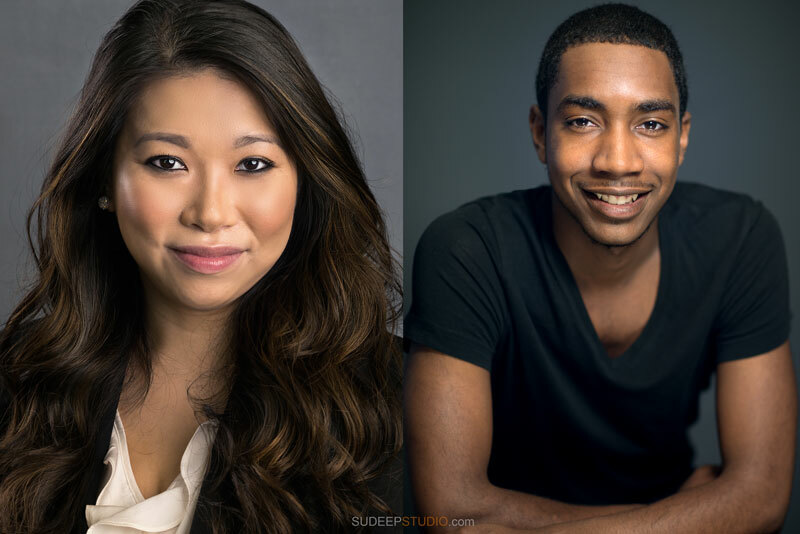 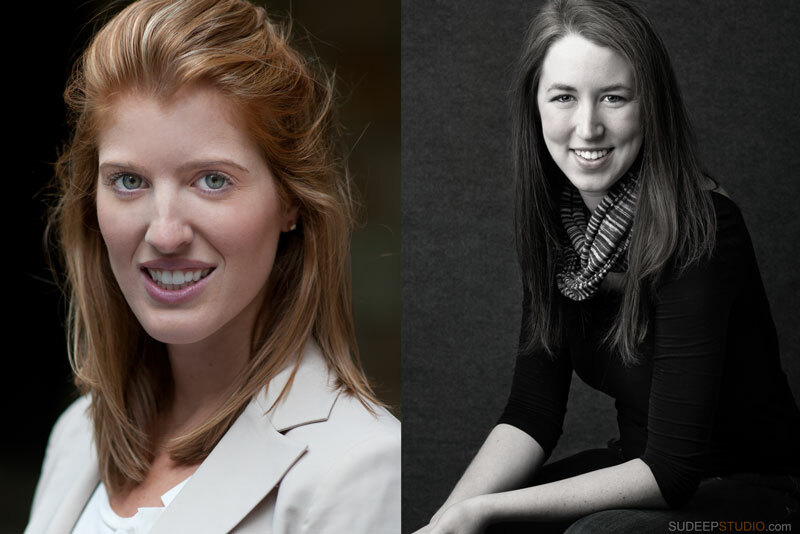 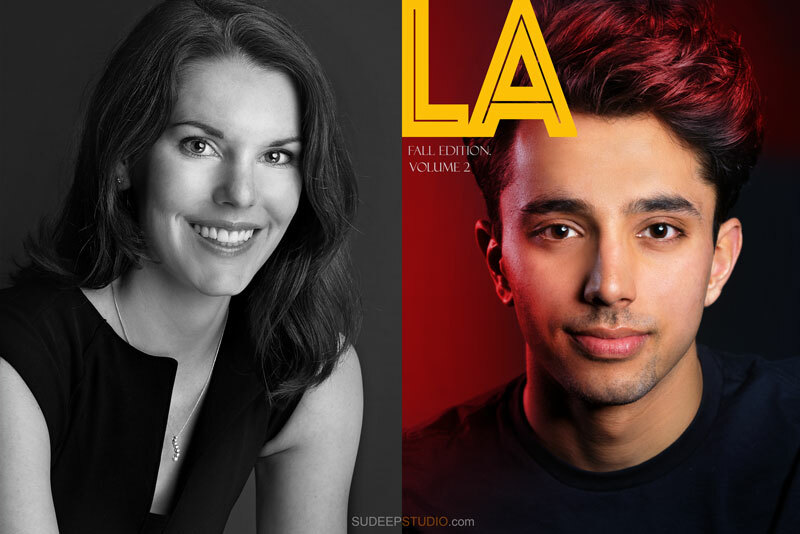 Premium Headshots for Actors, Business, Musicians, Performance at University of Michigan and Sudeep Studio. 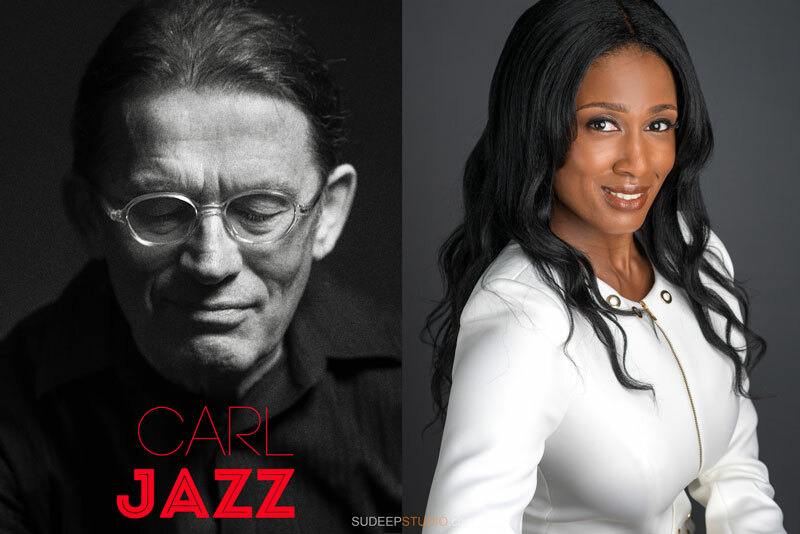 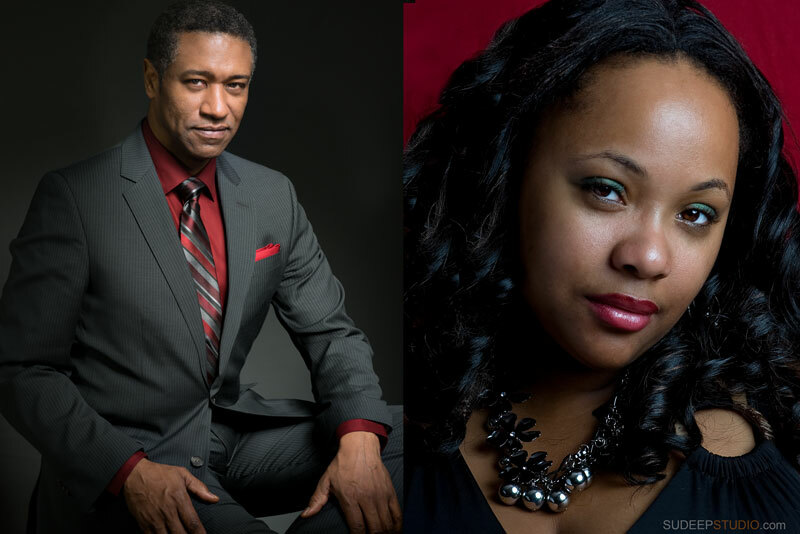 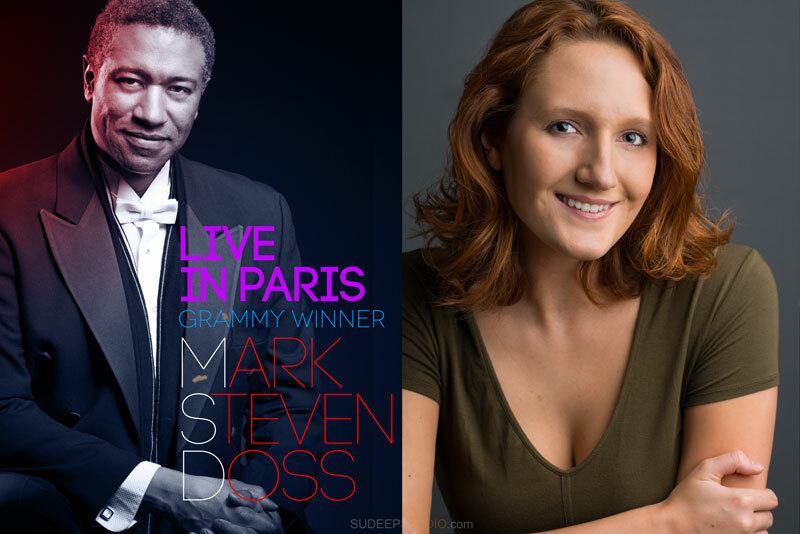 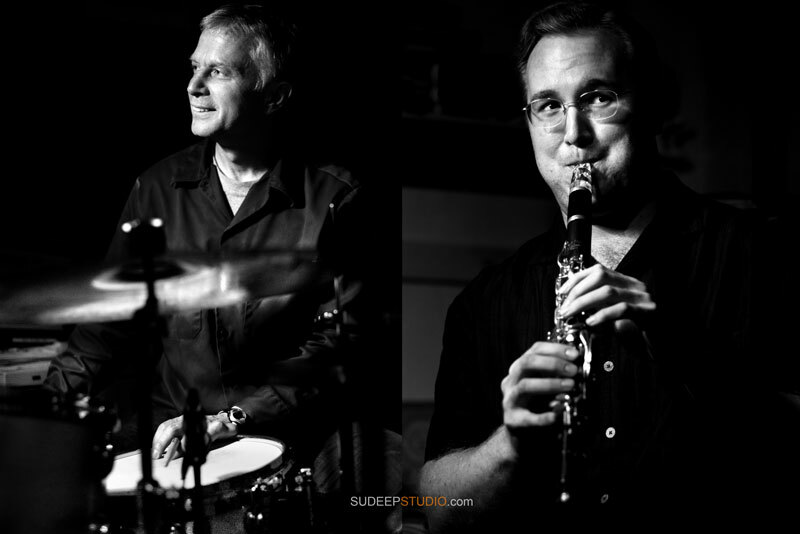 Selected images can be used for Business, publicity, performance head shots for musicians, head shots for opera singers, and concert photography.